Released just a few days ago, the infamous hacker CODEX has managed to crack the new Resident Evil 2 Remake on PC. While Capcom equipped Resident Evil 2 with Denuvo, an anti-tamper technology to protect digital software such as video games, CODEX still managed to remove it and cracked the game in a short period of time, making it free-to-play without paying a dime on Steam. The Resident Evil 2 Remake cracked version was posted on their website just a few hours ago, and it seems like hundreds of pirate players already managed to grab the cracked version of Resident Evil 2. Looking at the comment section of the website, someone already confirmed that the crack works. Since the release of Resident Evil 2 Remake last January 25th, the game has been receiving a lot of positive feedback from the gaming community. 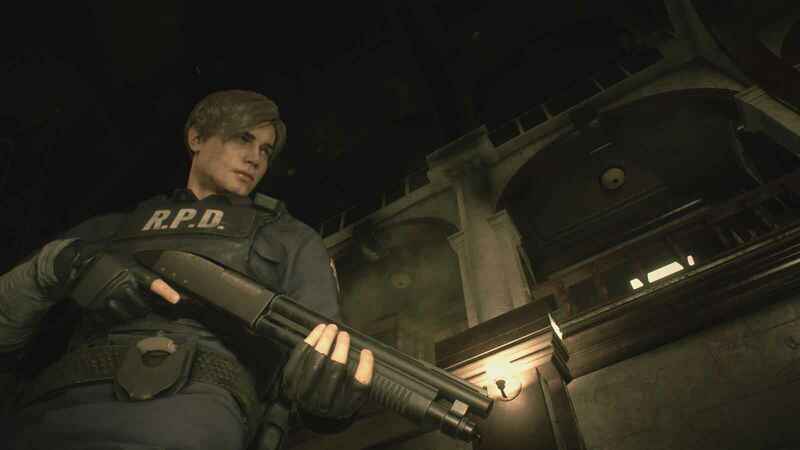 In fact, Resident Evil 2 Remake received overwhelming feedback from the 96% of Steam users who bought the game. While the game was already cracked, we are encouraging anyone to get the game from the official store. This will not only help the developer for future updates but also help the gaming community to become a better place. In addition, we would like to note that we do not support any kind of piracy and this article was created for information purposes only.